Kim Myung Soo, better known by his stage name as L, will be holding his solo Fan Meeting in Singapore this September. 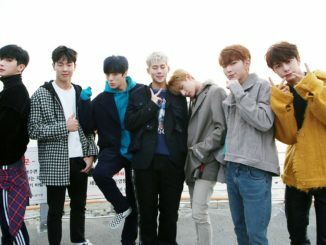 The INFINITE member recently starred in the MBC historical series, Ruler: Master of the Mask, and received raved reviews for his acting and performance in the drama. 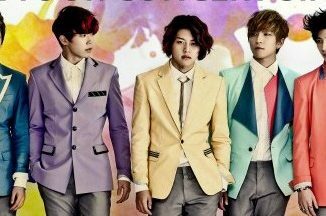 This will be L’s first solo Fan Meeting in Singapore, while INFINITE is said to be making their comeback in August. 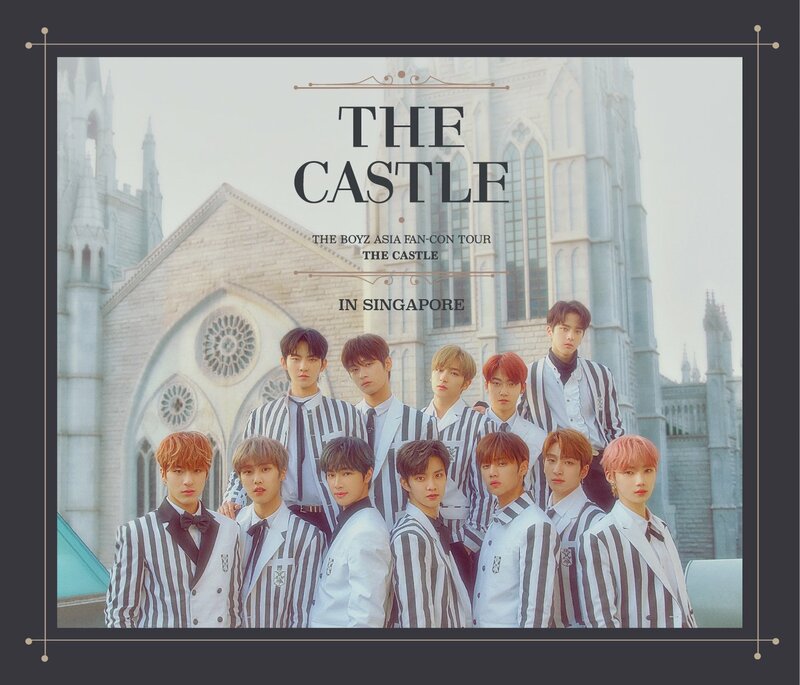 Cat 1 ticket holders will be entitled to a group photo (20 per group) and Hi-touch session with Kim Myung Soo after the Fan Meeting, while Cat 2 ticket holders will be entitled to the Hi-touch session. 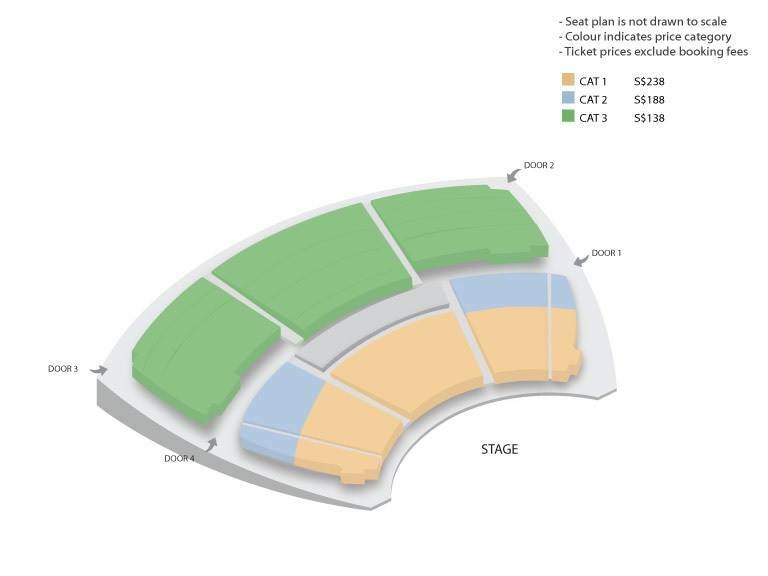 All tickets will be available for sale via SISTIC from 12 August, 10am onwards. Stay tuned to this space for the latest updates on the above event! 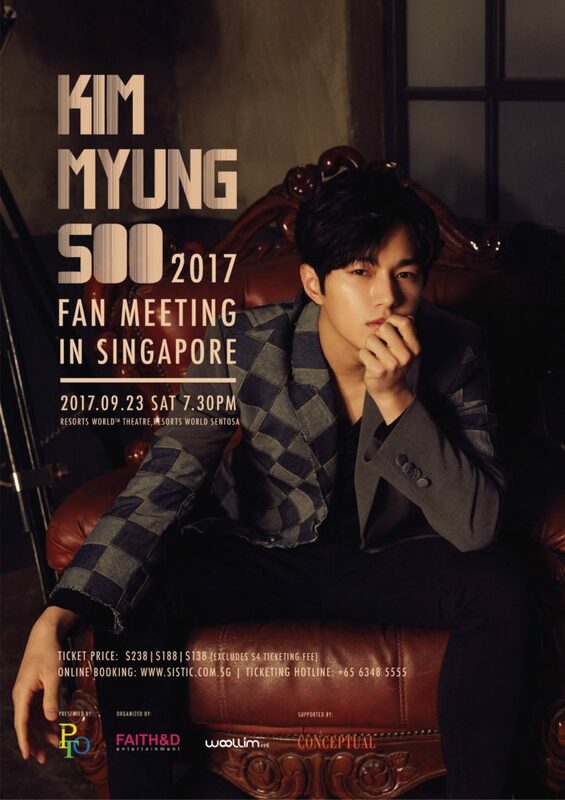 2017 Kim Myung Soo Fan Meeting in Singapore is organised by Faith & D Entertainment.